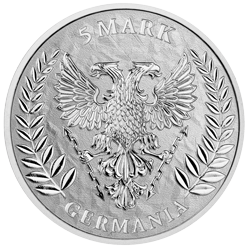 Issue plan - Germania Mint Bullion and Commemorative Coin Manufacturer. 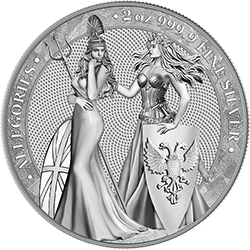 *Release/issue date is the beginning of distribution to authorised distributors. 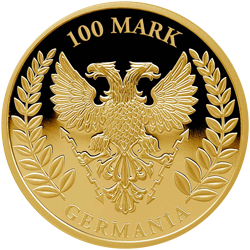 The coins may be available on different markets not at the same time. 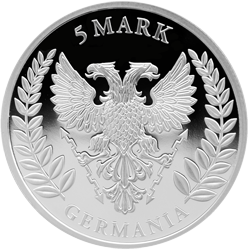 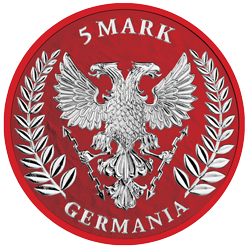 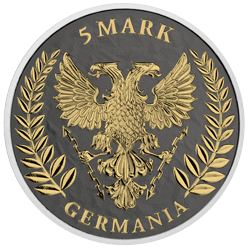 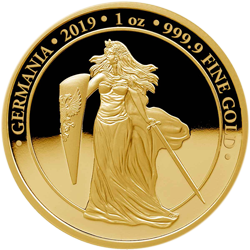 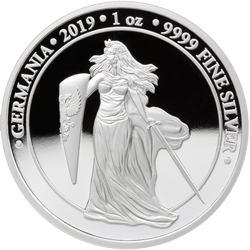 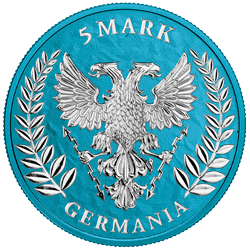 **Germania Mint is the author and owner of all copyrights of the coins appearing on the site https://germaniamint.com. 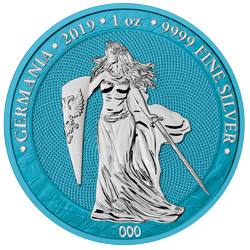 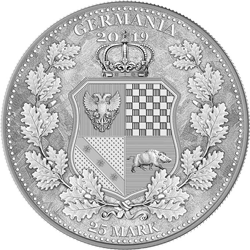 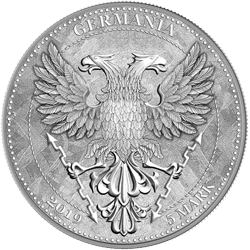 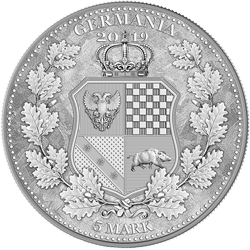 Only the coins appearing on our website are the official editions of Germania Mint https://germaniamint.com/issue-plan/. 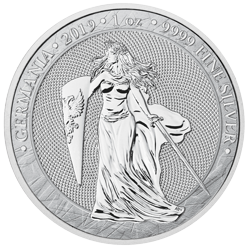 Germania Mint is not responsible for any modifications of its designs made by other entities. 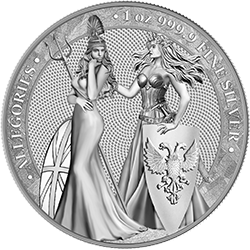 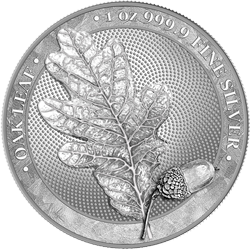 We are aware that our distributors and fans create their own coin ennobling designs. 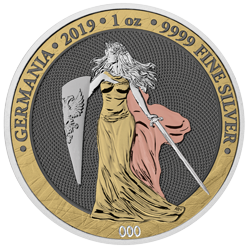 However, as long as they do not suggest, that their products are authorized by Germania Mint, at the same time providing a clear message these are Private Ennobled Editions, we do not have nothing against it.